How do you feel when you are listening to music? Are you compelled to get up and shake it?! If you're anything like me, you can't resist the beat. Whenever I am in a funk from sitting at my desk all day typing, and I notice that my Fitbit isn't happy, I crank up the music and shake, rattle and roll! Oliver usually takes a nap in the afternoon so its hard to Shake it Up when he's sleeping so I have been wearing my headphones. Those work well...until I get tangled up in the cords!!! UGH! I heard that Best Buy had cordless earbuds made my Yurbuds so I knew I had to check them out! Right now, they are offering 20% off at Best Buy so hey, thats a BONUS!! So imagine, dancing in your living room or dancing in the gym and you don't have to worry about bulky headphones or wired earbuds. Can you imagine that? If you are anything like me, its AMAZING! Oh the places you can do when you aren't wired in! 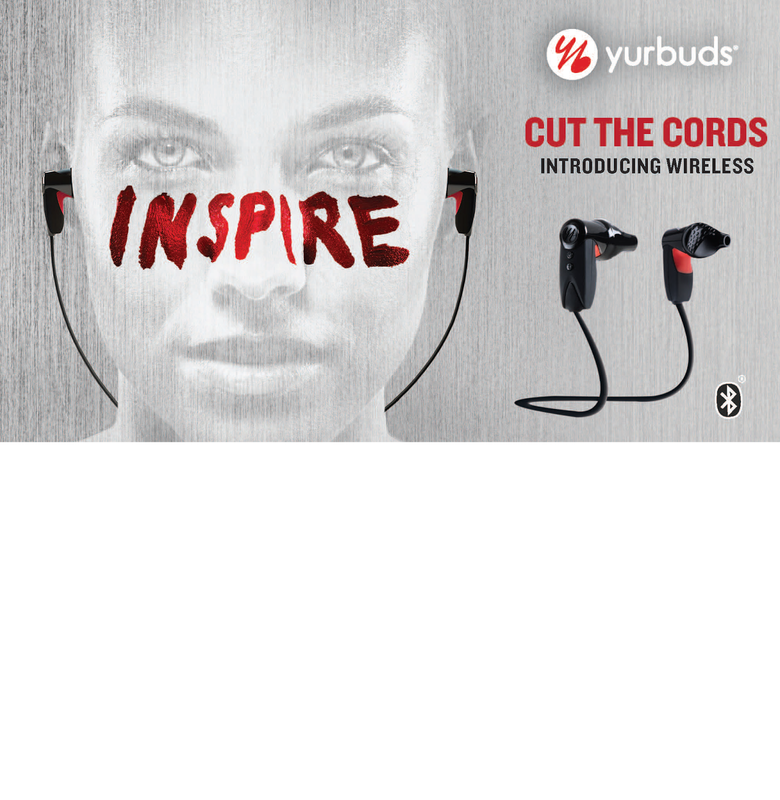 What would you do when you cut the cords and use Yurbuds? 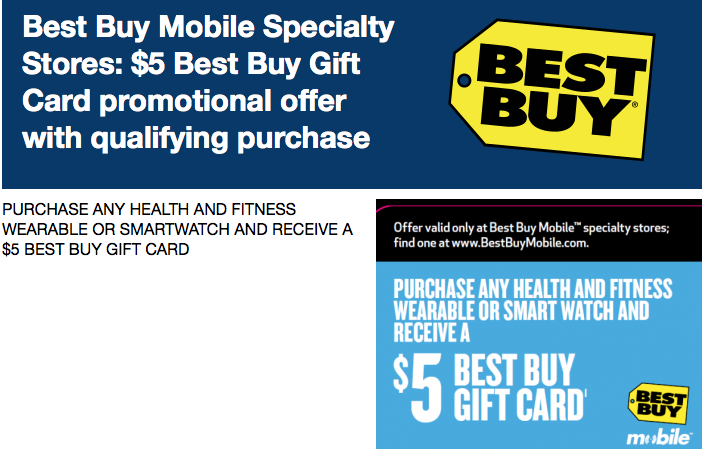 Click the above coupon to receive a $5 Best Buy Gift Card when you purchase any health and fitness wearable or smart watch. Both offers are valid 1/19/14 - 2/22/14 so what are you waiting for?